Type bridgestone (apply coupon code) at check out to receive your exclusive discount. Feel for more birdies and Accuracy to help control the ball on every shot. The enhanced feel of the TOUR B X comes from a softer cover as a result of the SlipRes technology. 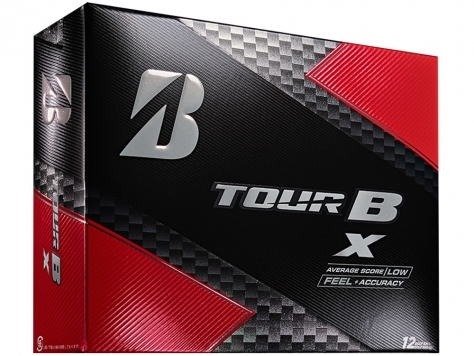 The TOUR B X gets accuracy as a result of lower side spin from the gradation core construction. Tee through green the TOUR B X is designed to give you an edge on the course.